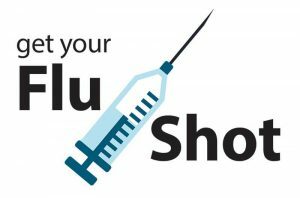 We will be offering the 2019 Influenza vaccine between Wednesday 1st May and Friday 17th May. Please call to book your appointment. As part of the 2019 Annual Influenza Program free flu vaccination is available for people who are at greater risk of disease and developing complications if they get the flu. children aged six months to 10 years on long term aspirin therapy who are at increased risk of Reye syndrome following influenza infection.